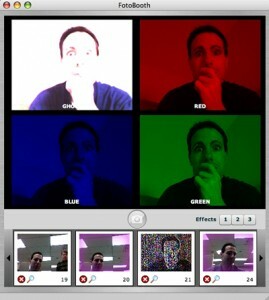 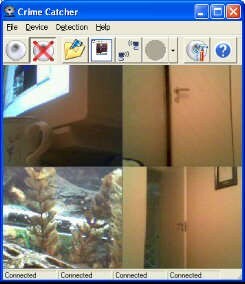 Displays what is currently visible through your webcam on the screen. 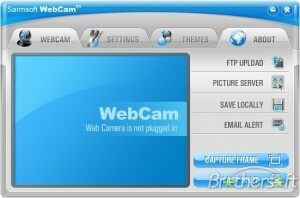 developer: Hewlett-Packard Development Company, L.P.
Webcam software that records live streaming video any time of the day or night. 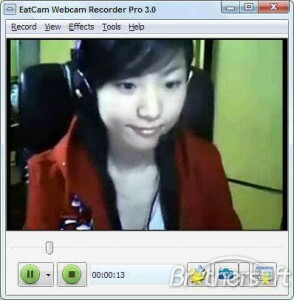 Record Webcam audio and video while chatting. 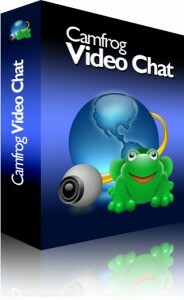 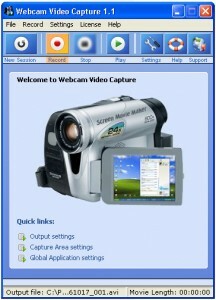 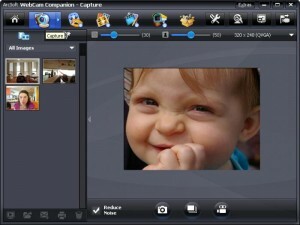 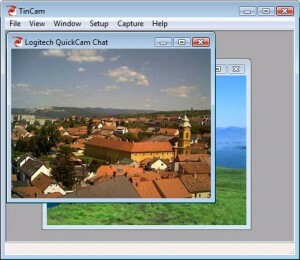 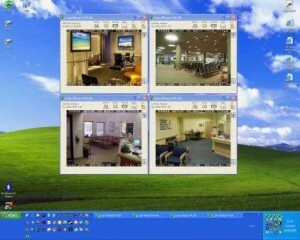 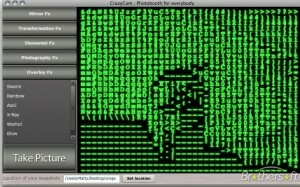 Cam software for all WebCams, NetCams and video devices! 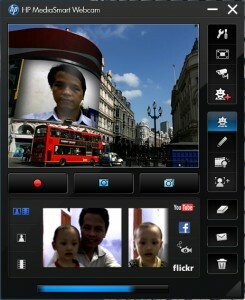 Broadcast live your images and your own internet show. 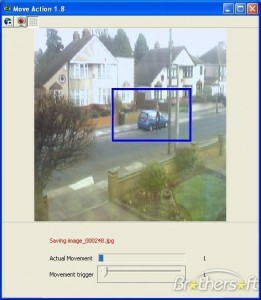 Use webcam to detect movement and lock PC or save images. 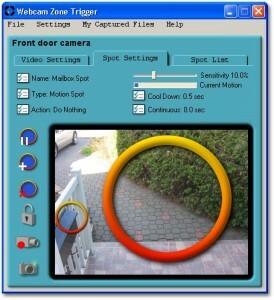 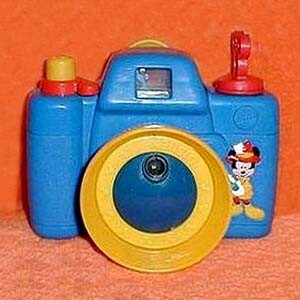 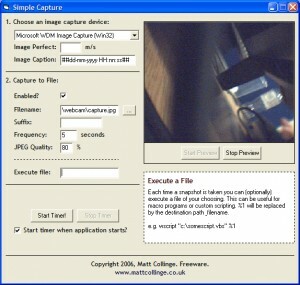 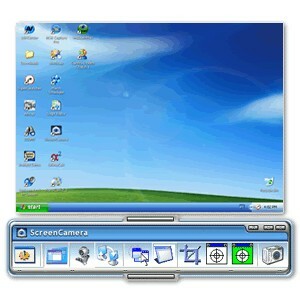 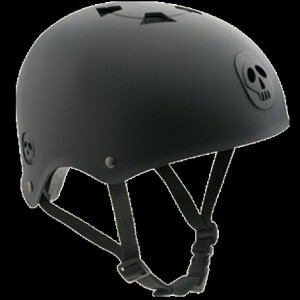 With this application you can tilt the camera with any web browser. 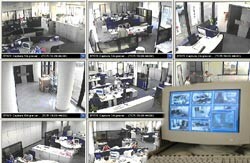 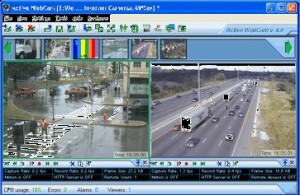 Video Surveillance with multiple IP cameras. 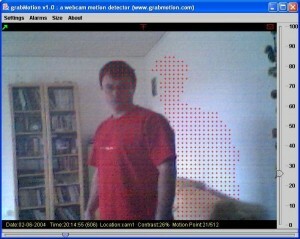 Detects noise or motion. 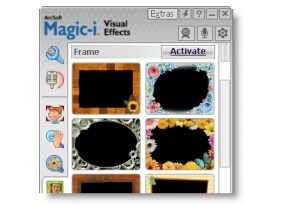 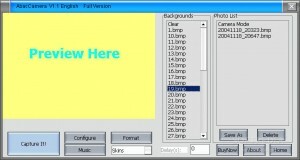 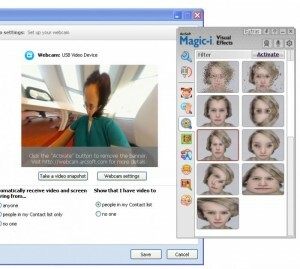 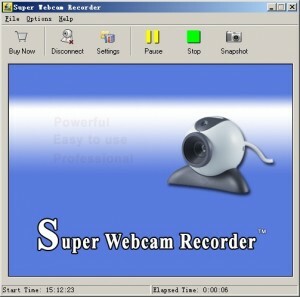 A shortening for Yet Another WebCAM software that also includes other special features.